We are proud to announce that our brand partner Sips By has chosen to highlight Remedy as one of their featured tea brands for this month. Read their fantastic review of Remedy, and click here to see the full article! Time to get comfy! 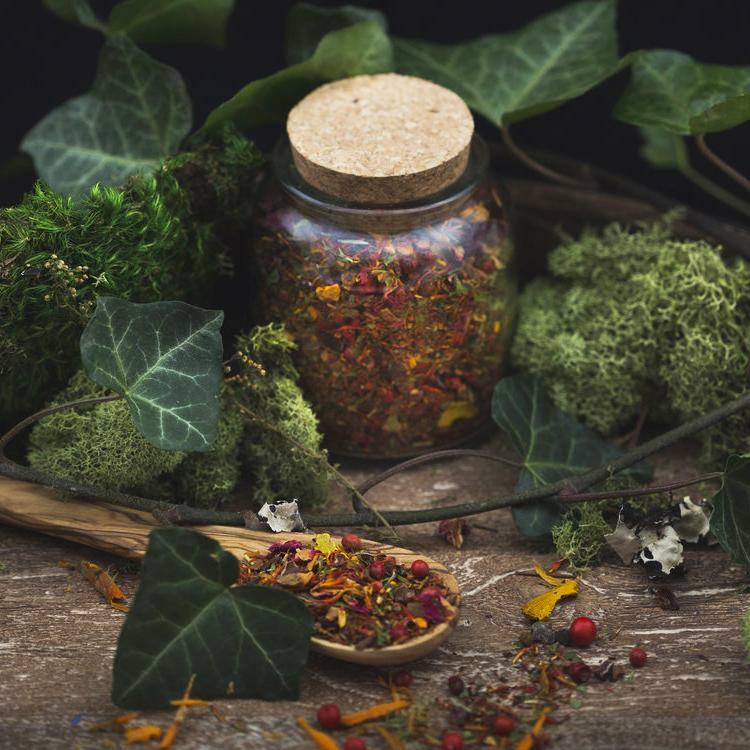 Our next March pick is a special herbal blend that helps us get rid of the aches and pains that ail us, and get us in the spirit of the new growth and new beginnings of Spring. Based in Brooklyn, NY, Abbé Tea Company was founded by two acupuncturists - Autumn and Erica - professionally trained in both Western and Chinese herbalism. Featuring organic, fair trade and sustainably harvested ingredients, they harmoniously blend classical Chinese medicine philosophy with modern herbal innovations. Abbé Tea Co's blends are not only delicious and beautiful, but also intentionally crafted to bring you balance and wellness using the Five Elements - a central part of Chinese herbal philosophy. When it comes to pain, Chinese medicine seeks to tackle the underlying issue that is causing the pain in the first place, instead of simply treating the symptoms with a quick fix. Pain can result from a number of factors - both emotional and physical. It’s our body’s way of communicating that something is off-balance and that a change needs to happen! As with acupuncture, things that encourage the flow of qi (energy) through the body can help relieve certain types of pain and create more balance. Remedy is a blend that does just this - it makes us feel good from the inside out with powerful turmeric, stimulating cinnamon, pain-reducing skullcap, invigorating safflower, chocolatey cacao nibs, mood-enhancing rose petals, aromatic pink peppercorn and anti-inflammatory vanilla red rooibos. Click here to learn more about Remedy and access a special offer from Abbé Tea Co!